In a range of styles from a variety of regions. I don’t think the UK has a single consumer wine event that comes close to what Bottle Shop Concepts are doing. We would be lying if we said that we don’t dream of festivals like this almost daily so boy, are we excited! Drop everything. 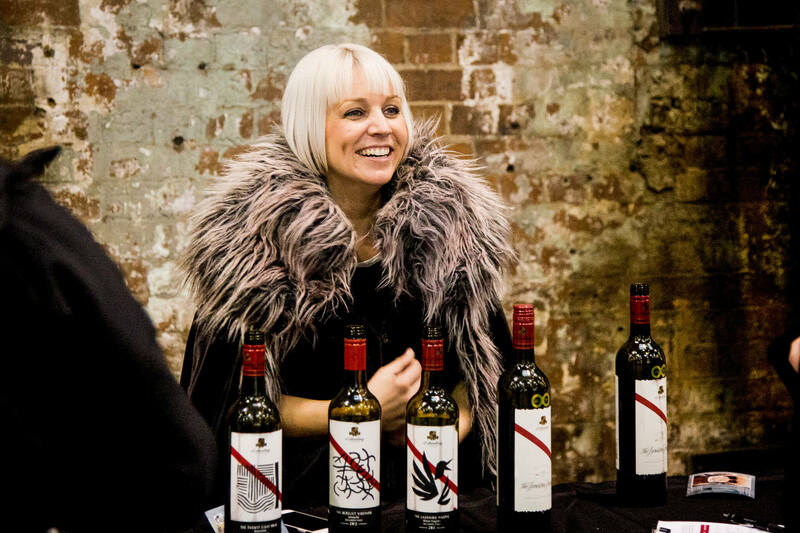 Nothing is as important as this Game of Thrones-themed wine tasting. Lords and ladies, brothers and warriors. The King requests you pledge your sword and ready your horse as GAME OF RHONES returns to Melbourne for one last battle. In 2017 we marched through the Six Kingdoms of Auckland, Wellington, Perth, Melbourne, Brisbane and Sydney, regaling our countrymen with wine, charred meats, and heroic tales. After a hiatus in 2018, we’ve decided to rally the troops one last time in 2019 before our watch ends for good. Get in quick as tickets are known to disappear faster than a bottle of Dornish red in the presence of the Queen Regent. Don’t be left in the cold. GAME OF RHONES is the celebration of the great grape varieties of the Rhone Valley. 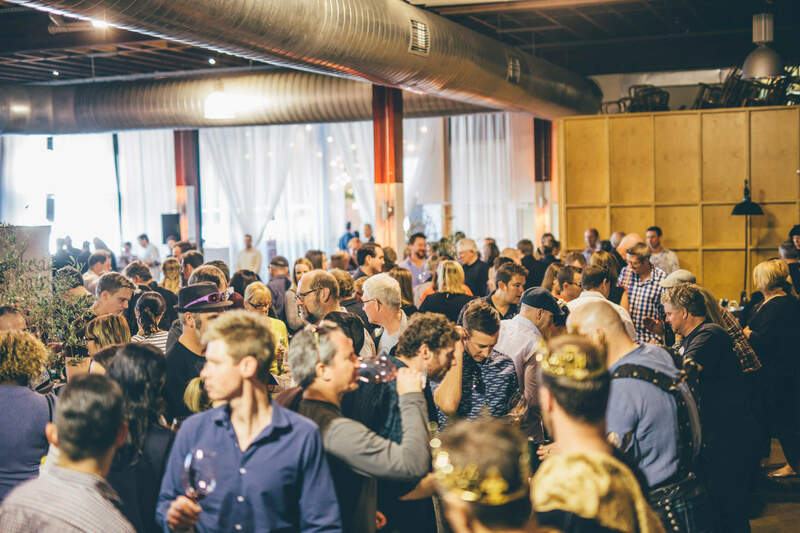 Think Grenache, Shiraz, Mourvedre and more (with the odd splashes of white wine thrown in for good measure) from some of the best wine producers in Australia, New Zealand and beyond. This combative celebration sees country versus country, regions vs region and producer vs producer with you, the people, deciding if there is one wine to rule them all. With 100 wines on tasting, the range of styles, characters, food and ales, it will be an all out assault on the senses.